We were so happy to have this gorgeous anniversary styled shoot on Inspired by This! 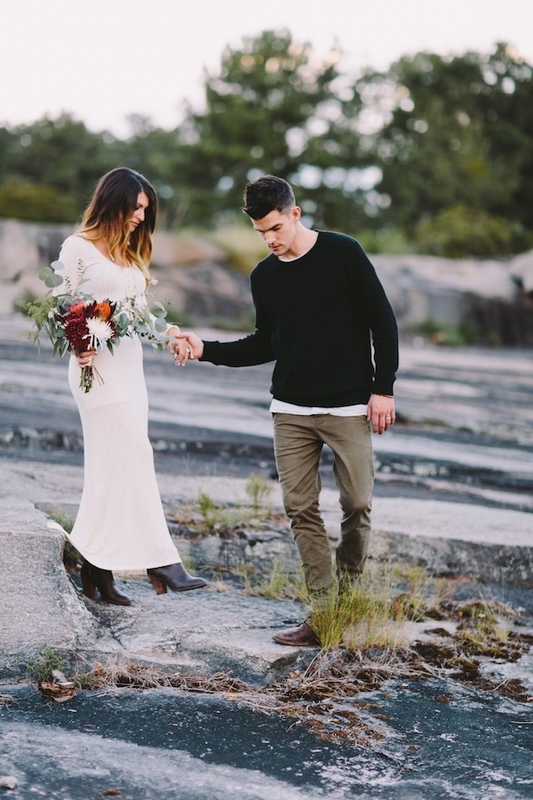 Inspired by fall and the mountains, this styled anniversary shoot beautifully captures the love between a husband and a wife, while also serving as inspiration for fall & winter wedding tones this year. 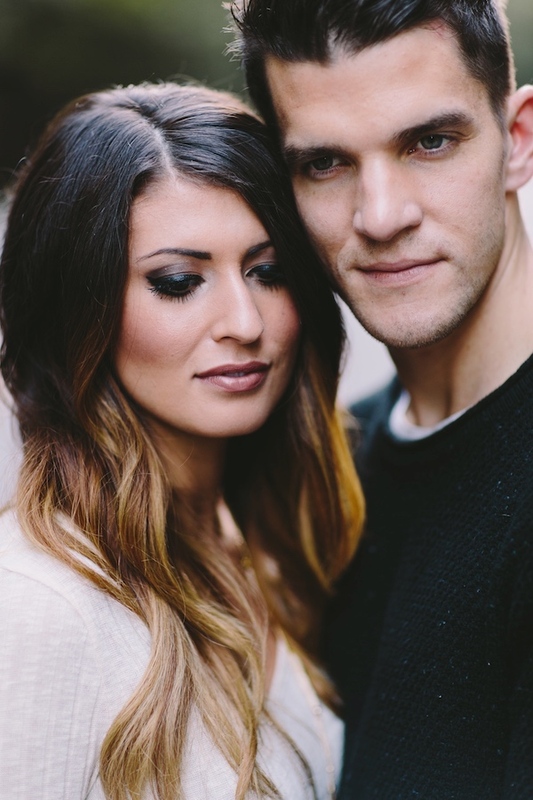 We loved showing this dreamy couple’s personality and intimacy for each other during our anniversary shoot. View the post on Inspired by This here.